Glass doors are a great feature for any home, as it provides a perfect view and gives an abundance of natural light. Chesapeake Thermal is your one-stop destination for all your glass door needs in Maryland. We are a local and family owned business operating since 1986 and earned a reputation for superior services, outstanding products, quality installations at feasible prices. We can repair, replace, install and custom design all types of glass doors in Maryland within no time to fit your home needs. Our crew gives personal attention to offer the exact glass type you need with a number of options. 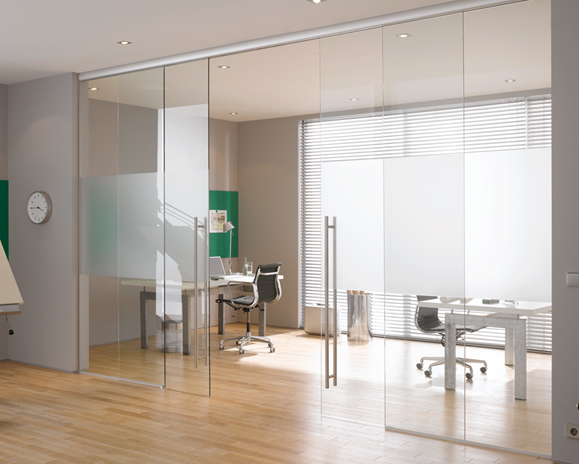 We do offer our glass doors services for both commercial and as well as residential properties to fit all budgets in Maryland. We understand the time has the highest priority and our team has committed to the deadlines in order to offer timely delivery services. We have a team of highly certified and experienced experts who use only the highest quality products so you can rest assured that your in the right hands. We offer a wide range of glass door options in Maryland that makes you satisfied in all the aspects. Automatic Glass Door: If you are planning for glass doors, then Automatic Glass Doors are best suitable for the people who run business that makes it easier for everyone gets in and out of your building. 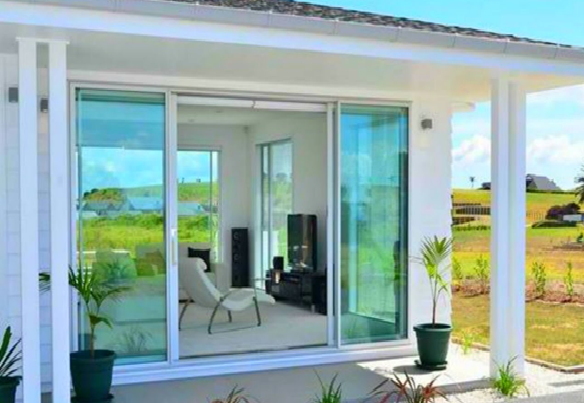 Sliding doors are perfect for residential and as well as for commercial purposes as they are elegant, durable and energy efficient. Whatever product we are installing it is done to factory specifications to ensure a lifetime warranty is valid. To install your glass doors in Maryland, contact us today to explore our collections and endless options that help to transform your space at 410-798-6487.